The amazing stories of strength and accomplishment that our patients share with us every day are the reason we get out of bed in the morning. It is truly our honor to play a part in their incredible journeys. 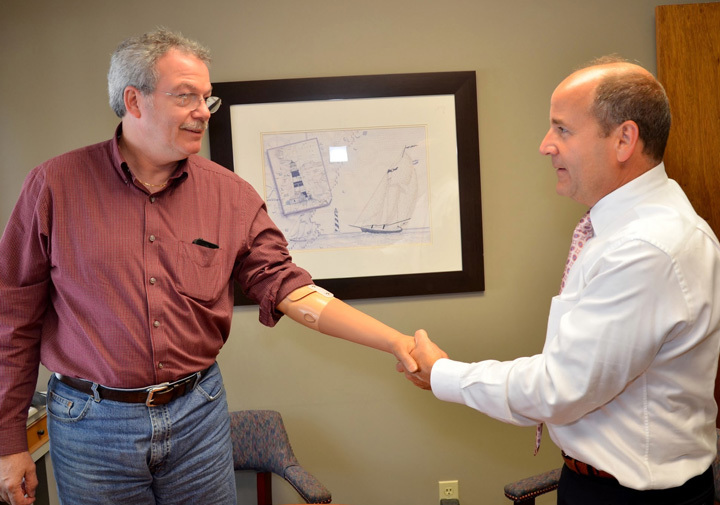 At Sampson's, you'll find board-certified prosthetists and orthotists. That means we're qualified professionals who have successfully completed a rigorous examination process by the American Board for Certification in Orthotics and Prosthetics, Inc. (ABC). 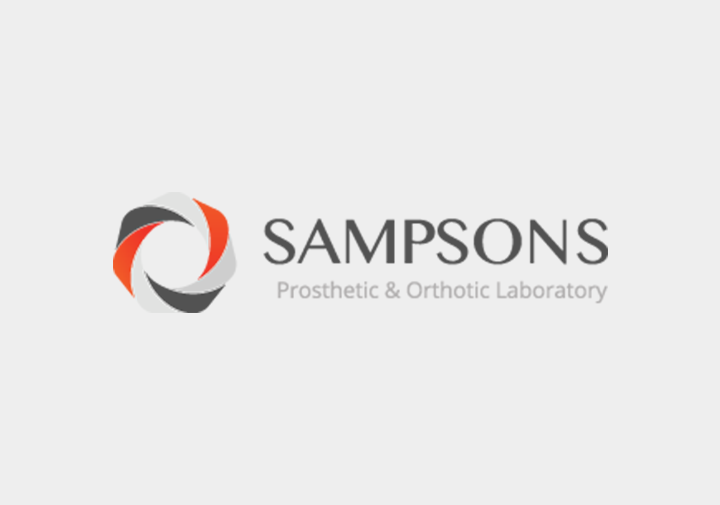 Sampson’s Prosthetic & Orthotic Laboratory is a COAPT-certified facility. 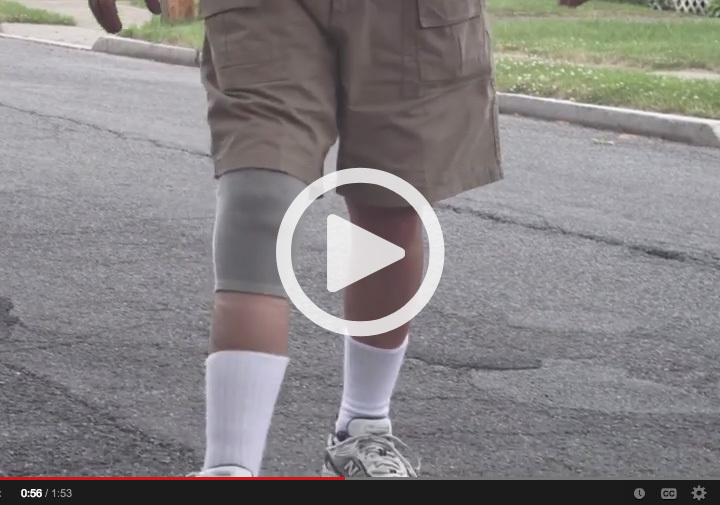 The COAPT COMPLETE CONTROL™ system is an advanced control solution designed to enhance the functionality of a powered myoelectric prosthesis for upper-limb amputees.